If you’re looking for first class forklift trucks at affordable prices, then you’re in the right place. 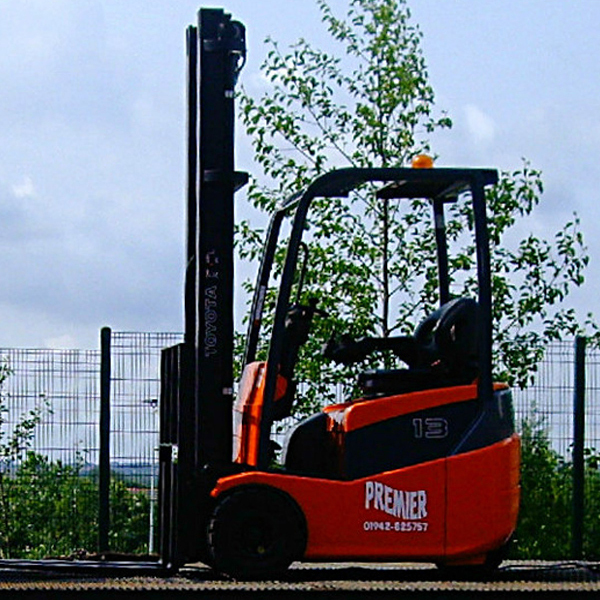 From brand New models through to Used and Refurbished trucks, there’s no doubting the quality of our Stock forklifts. 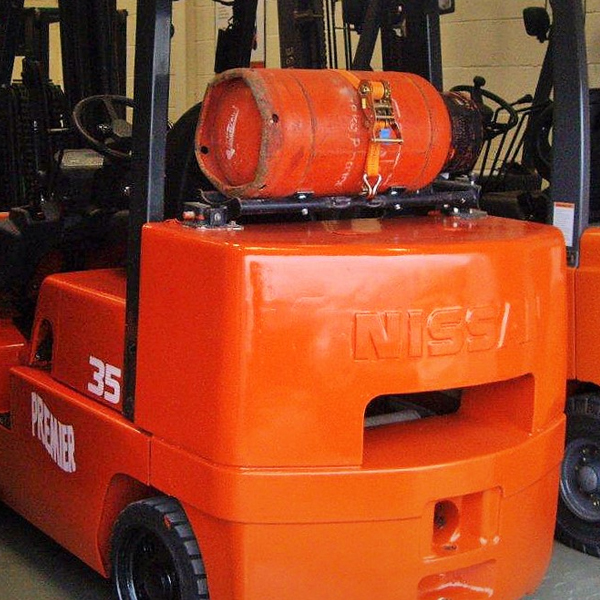 With a wide range of Diesel, L.P.Gas and Electric forklifts available there’s something for every application and budget. 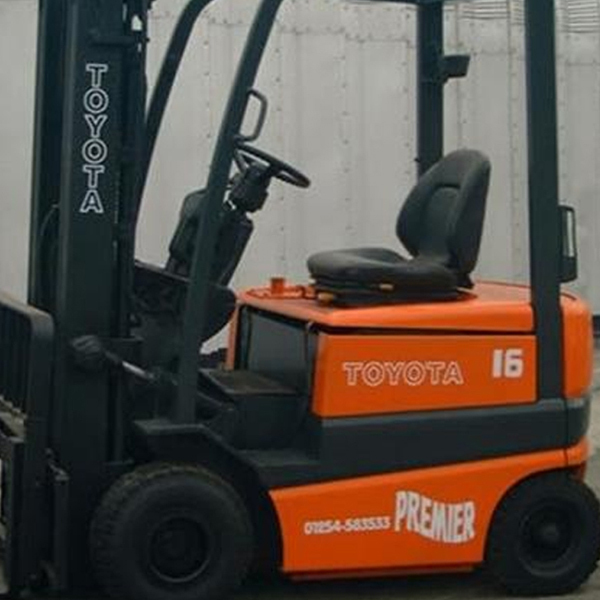 We can supply New forklift trucks manufactured by Hyster, Toyota, Nissan, Goodsense and Mitsubishi or you can choose from our large stock of affordable Refurbished and quality Used forklift trucks with full parts and labour warranties; just give our team in Wigan or Manchester a call today to see what’s on offer.